May 2014 sales figures are in, and it was another good month for Nissan. 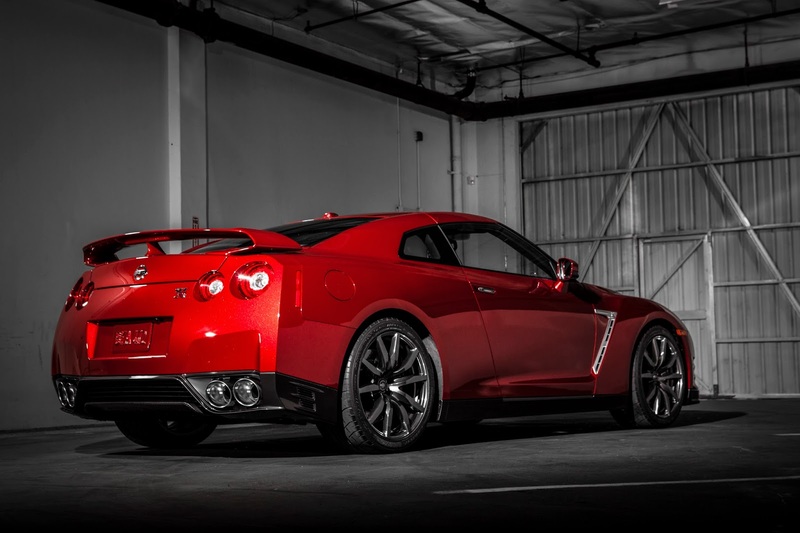 Not as good of a month for Nissan GT-R. 94 Nissan GT-R's sold down 18% vs May 2013. Year to date 481 cars vs 486 in 2013. 927 Nissan 370's were sold, up 36.1% vs May 2013. . 36,053 Nissan Altimas sold in May, up 12.9% vs May 2013 total year to date of 150,342 cars. Juke and LEAF are both also selling well, up over 30% each vs last year. 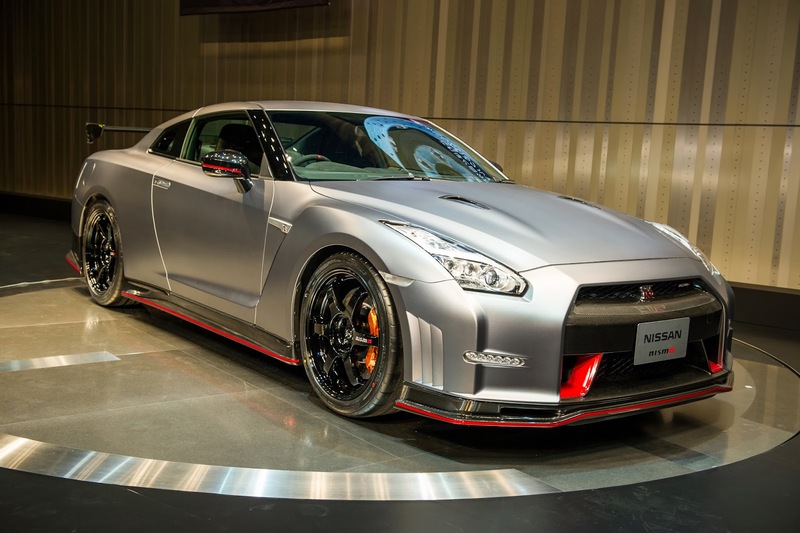 Are people waiting on the NISMO? See the press release and sales chart after the break. NASHVILLE, Tenn. – Nissan Group today announced total U.S. sales for May 2014 of 135,934 units, an increase of 18.8 percent over the prior year and a May record. Nissan Division set a May record at 125,558 sales in the month, an increase of 17.8 percent. This marks a monthly record for Nissan division in 14 of the last 15 months. May was the best-ever month for Nissan LEAF with 3,117 sales, an increase of 45.8 percent over the prior year. In May, LEAF passed 50,000 total U.S. sales since launch, further establishing it as the leader among electric vehicles. Nissan Altima sales set a May record at 36,053, up 12.9 percent. Year-to-date, Altima has the largest sales increase of any car in the midsize category. Nissan Sentra also set a May sales record at 21,932, breaking the previous mark set in 1984 when Sentra was Nissan’s top-selling model. Sentra sales were up 75.4 percent for the month. Sales of the Nissan Rogue crossover set a May record with 18,722, an increase of 8 percent. Nissan Versa sales increased 30.5 percent to 11,243 in May, also a record for the month. Juke crossover sales also set a May record at 3,825, an increase of 33.4 percent over the prior year.